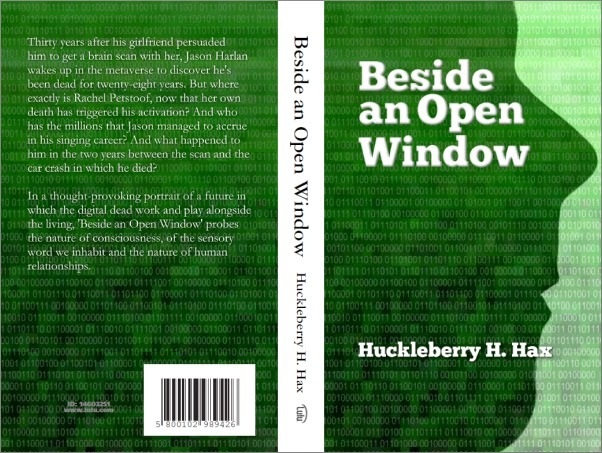 After a great deal of Photoshopping, the cover design of 'Beside an Open Window' is finally done. This is the cover for the print version, which will be available from lulu.com. 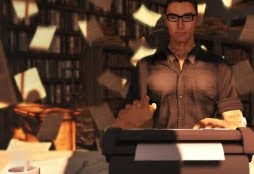 I'll be putting the finishing touches to the Kindle version over the next few days. Stay tuned!